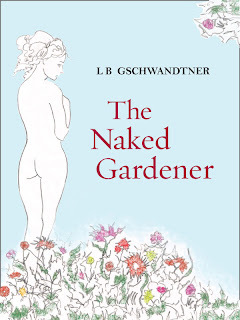 In her first novel, award winning writer L B Gschwandtner explores the push and pull of love, a woman’s need to maintain her individuality within marriage, and the bonds that can make women stronger even when the world feels as if it’s breaking apart. In a remote forest of northern Vermont, Katelyn Cross takes five women on a wilderness canoe trip where they hope to come up with ideas for saving their dying town. Although the river is not always what it seems and the women have not left their problems behind, a painting ritual creates a new way to look at the world – and themselves. I had no clear idea how much farther downriver the mill was. I looked for any landmarks that might give me some sense of where we were. Then the pull on the paddle shifted. The river flattened out and widened in front of us and the left bank dropped down to a flat plain. We followed a deep curve past a stand of willows whose trunks were half submerged by flood, branches deep in the water, leaves swishing with the current. Far ahead to our left, we could just make out the dock but its pilings were under water that swirled around their very tops under the dock stringers. Only the decking showed above the water. But just barely. At the same time there was a distinct change in the roar of water. A higher pitch. A whooshing sound. We were coming to the falls. “Paddle hard on your right,” I yelled to Erica. I could only hope the others would follow what we did. I paddled for my life on the right side. The rushing water and the current made it impossible to meet the bank anywhere. I had been right. The dock would be our only option. I tried to warn Erica that we were going to crash into the dock but the words never came and I thought she must realize we wouldn’t make a soft landing. “Watch your head,” I managed to yell. Erica paddled hard and nodded. “Use your paddle to fend off,” I yelled again but I couldn’t tell if she heard anything above the roar of the water. I paddled harder and harder, keeping us on a course for that dock. As we headed straight for it, I estimated how many strokes it would take to reach it, how close I could come to the bank where it was anchored, how much room that would leave for the others. I hoped they were close behind us. I hoped Erica had heard me and could use her paddle to fend herself off the dock. At that point hope was all I had. And then we were approaching the dock fast. We careened through the waves as I tried with all my strength to back paddle, to turn us sideways to the dock and yet keep us hugging the shoreline as close as possible to give the others space to ram the dock after us. I managed to turn the canoe across the wave patterns. Water splashed my face and I was quickly soaked. We were so close I could see every board. I paddled and paddled and, as another wave splashed me smack across the face. Erica raised her paddle and extended her arms. Good girl. I thought for an instant. Then we rammed the dock with a great force that tipped me forward. As I went down, I held my paddle up and it smacked against the old wooden dock. The water pushed us up against it and we bobbed there with the waves running over the side of the canoe. I grabbed a dock board and then a hand came out of nowhere, took mine and pulled me up. Instinctively I reached up with my other hand and whoever was up there took that one and pulled me up and onto the dock where I lay with my waist against the deck boards and my feet still in the canoe. “Help her,” I heard my own voice but it sounded far away. The world looked crazy from my perspective lying on the rough dock boards. Water lashed the dock and I saw trees scattered all over the land. It looked as if I had landed on some alien planet. Nothing made sense for those first seconds and then the disembodied hand let go of mine and I thought maybe I had only dreamed that part. That no one had pulled me up. At the same time I heard another canoe smack into the dock. Water splashed up the back of my legs and I felt the extra weight of my wet clothes dragging me back down into the canoe. 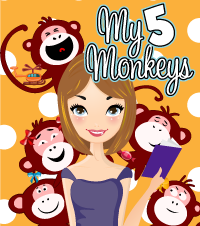 I pulled with all the force I could muster, straining against the hard wood, aware that the rough edges were digging into my arms, tearing at the thin cotton of my summer sweatshirt. 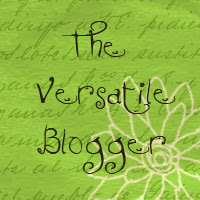 Then I clung to the dock with my arms splayed out in front of me, exhausted. By inching my way up, my legs cleared the canoe and I was able to hike one knee slowly over the deck boards. With more than half my weight now on the dock I could pull the other leg up until I rolled over on my side to get my wind back. I was facing the land and for the first time in what seemed like days I was not seeing water. Above me patches of bright blue scattered through great clusters of rolling gray clouds. I heard the roar of the river and then another smack as the last canoe hit the dock. Someone yelled “Hold on.” Above the roar of the water, someone else screamed “Grab my hand.” I heard the water, heard the voices, but nothing seemed real at that moment. It was as if I was looking down from somewhere high up and all this was happening in slow motion a great distance from me. 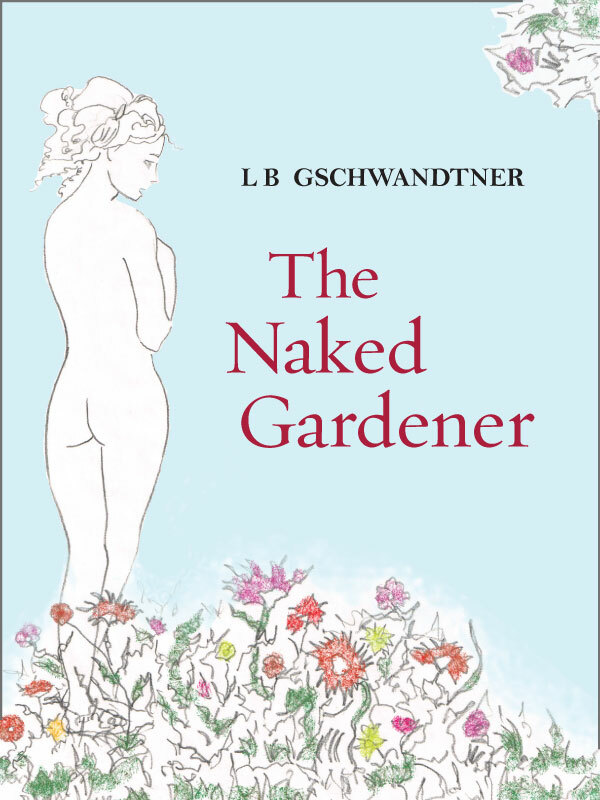 A HIGHLY recommended read for any woman, The Naked Gardener can be purchased by clicking HERE for the Kindle Store. Also, don't forget to check out LB's website The Novelette where you can read many of her short stories as well as learn about the writing contest she sponsors.